Natural style photography, using both natural and posed shots. Composite images also taken to ensure babys safety. 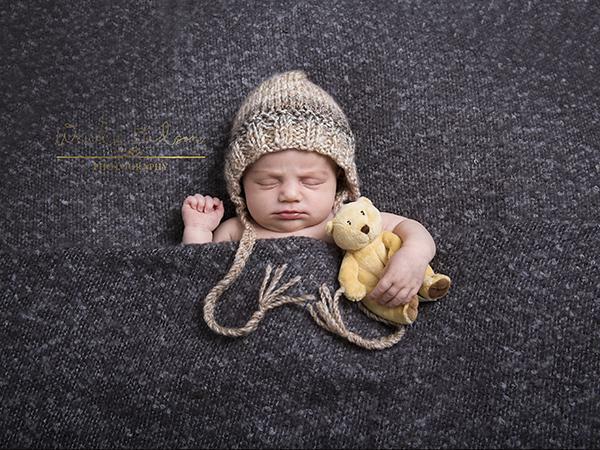 Wendy has been a photographer since 2009 and has more recently specialised in newborn and maternity photography, having undertaken a special newborn posing and photography training day at one of the countries leading newborn studios. 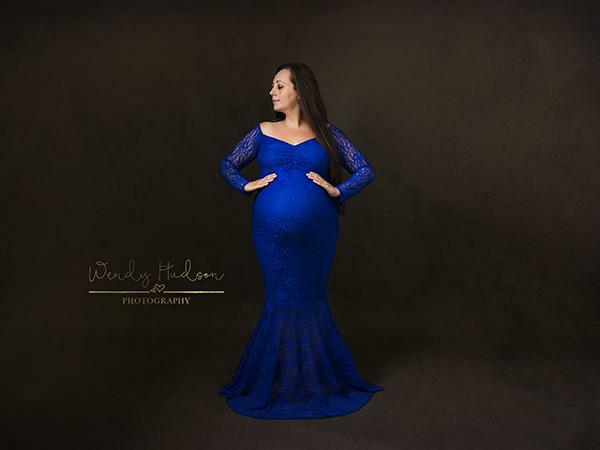 Wendy Hudson Photography is based on the South Coast, in sunny Bognor Regis, mid way between Brighton and Portsmouth. Specialising in family studio photography including- Maternity, newborn, sitter, cake smash and family photoshoots. My aim is to provide families with images that they will treasure and have on display for years to come. 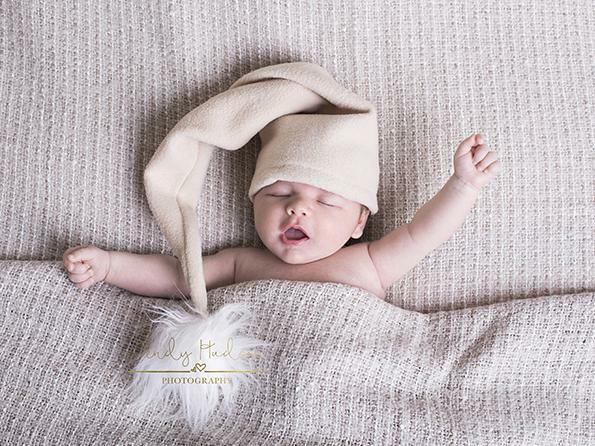 My style is very natural and I strive to make sure that health and safety of all the newborns I photograph is paramount, and that parents feel happy and comfortable. Where needed I undertake composite images to ensure baby's safety. 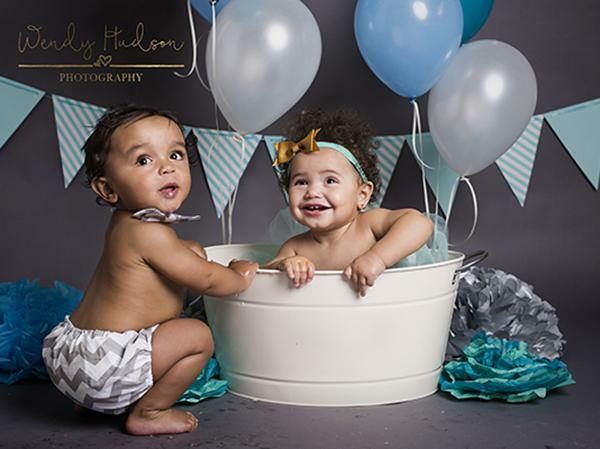 I am passionate about photography during the quickly changing times of pregnancy and the first year of baby's life. Those tiny hands and feet grow so quickly that it is especially important to record in images you will treasure forever.